« Yes Sir may I have Another? Love that picture of your Clary. 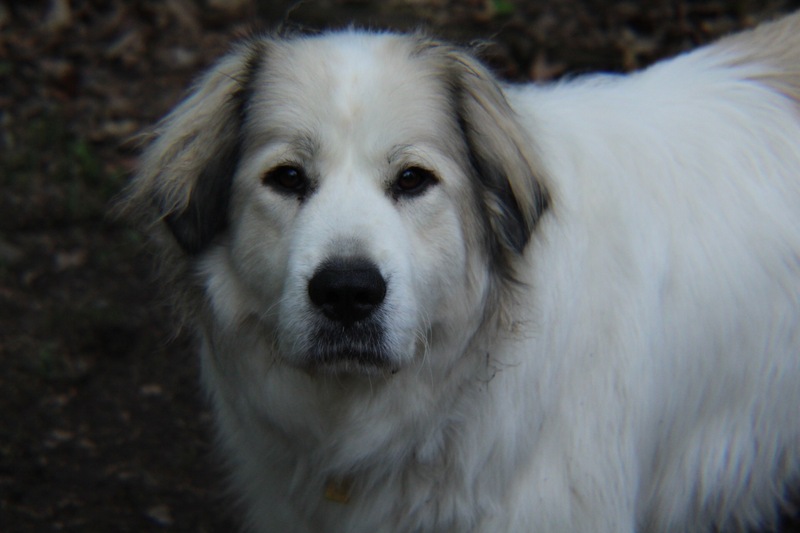 We have a Great Pyrenean cross named Brandy. Very similar head and face albeit he is a light tan color. Anyway, called by to leave my thanks for your recent decision to follow Learning from Dogs. All the best to you! Thanks, we have two dogs, Clary a great Pyranees and Quinn an Anatolian Mix, along with five cats. I look forward to perusing your blog.